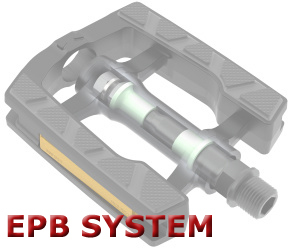 replaces loose ball bearings with specially engineered polymer bearings. 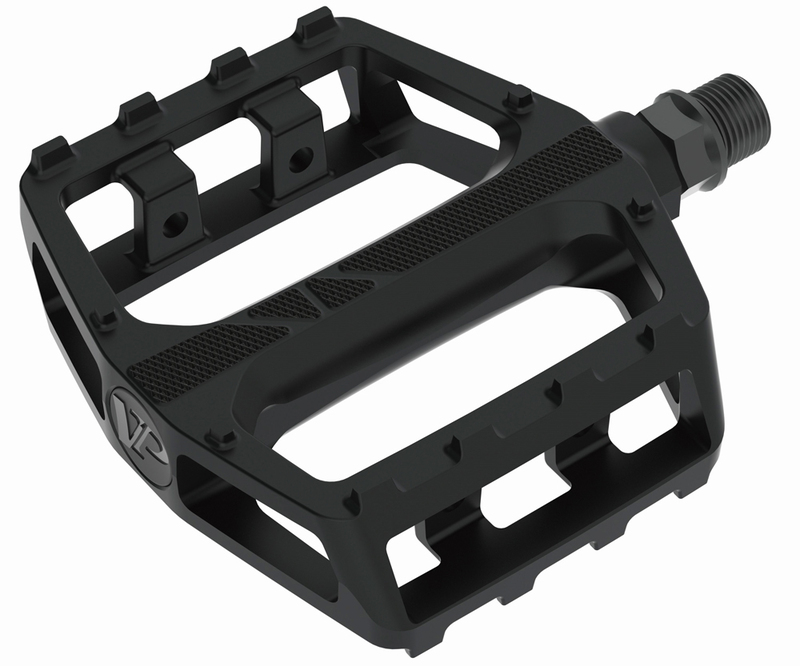 This system allows VP to create a more simple, thinner, and lighter pedal for entry level applications. 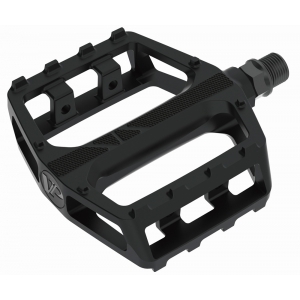 VP pioneered the use of polymer bearings many years ago and now the same proven high-end technology is available as a cost-reducing OEM solution. Server Time: 21/04/2019 14:09:41, Render Time: 0.009 seconds.